Growing up in the great state of Arizona, I hunted and fished annually throughout my entire childhood. It was a simpler time for me. No obligations, no bills, just worrying about when I would get back into the hills again. We had our deer camp most years and had a blast at all of them. Stories that I still tell today originated from those very hunts. The thought of hunting out-of-state is not one that hit me sooner than later. I was quite content with spending all of my time in Arizona. That was until a few years back when I got sick of not getting drawn for elk in my home state. I wanted to chase bugling bulls and was willing to travel greater distances to do it. I've left my stomping grounds of the Arizona desert over the past few years during the month of September to do just that. Going through that whole process has shined a light on some pros and cons of hunting in state vs. hunting out-of-state. So, if you've been kicking around the idea of leaving the nest, hopefully, after this article, you'll have a better idea of what to expect. 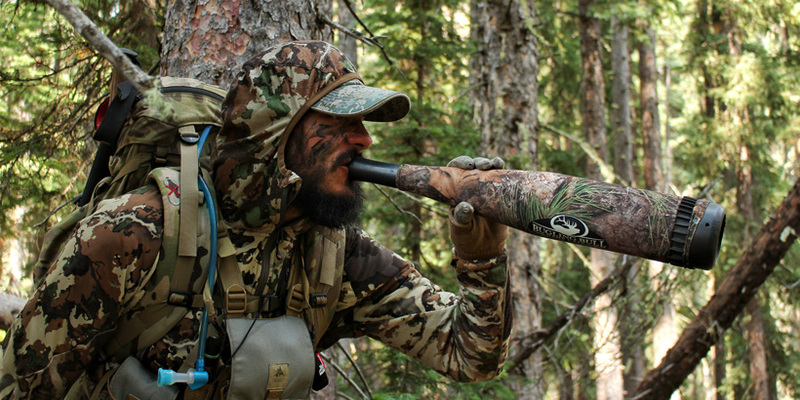 So, obviously, there are a ton of pros to hunting in your home state. Drive time is a big one. 95% of the areas I frequent are less than three hours from my doorstep. This gives me the opportunity to scout them on a very regular basis as well as hunt them when the time comes. Also, your family is only usually a few hours away and, for me, that is just an added comfort. I know that if things go south, I can either be home quickly or someone can be on their way to me in a hurry. 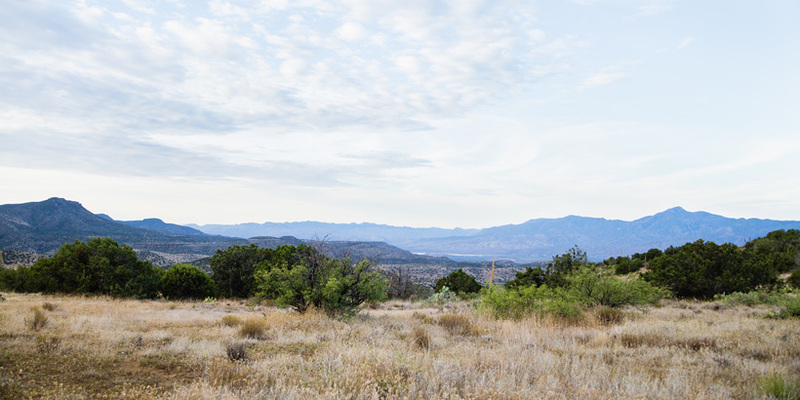 That word comfort is really the big thing here—not just for family, but for your hunting as well. You know these areas well and, I would say, have the best chance at success hunting them rather than somewhere out-of-state where you've never been. These areas are filled with just as much nostalgia as they are animals. More opportunities to hunt, especially with over-the-counter (OTC) tags. I can't really think of a ton of cons to hunting in-state. The biggest one, in my opinion, is getting stuck in a rut and doing the same thing over and over again. We are habitual by nature so this is a very common occurrence. Sometimes, we even do this to the point of holding ourselves back from other greater opportunities available. That isn't necessarily directed towards hunting out-of-state, but also other opportunities within your own state. I've been guilty of this more than a few times. That "same ol’, same ol’" feeling. Possibly not hunting other species. Bowhunting for elk on an out of state trip this past fall. Out-of-state hunting is becoming more and more popular in our community. With resources like goHUNT's INSIDER, these opportunities are surfacing more and more, opening our eyes to ways to spend even more time in the field. People that thought they would never get a chance to hunt elk are finding out that they actually can with some gas money. Like I said earlier, I never thought I would travel out-of-state to hunt, but my drive to chase elk stomped that into the ground. I will admit that it was a bit nerve-racking going out-of-state for the first time, but, in the end, it was so gratifying. Seeing the different landscapes and immersing myself in the adventure of it all will easily bring me back. The tag became secondary at that point. These hunts are going to take a bit more planning and forethought, but are well worth it and a great opportunity to see new country and grow as a hunter. 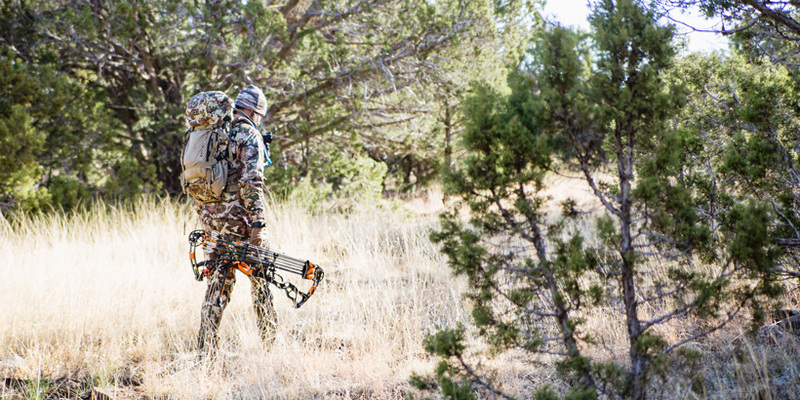 Out of state hunts can be daunting, but well worth your investment with time and finances. As far as finances are concerned, it really isn't that bad. I thought it was unattainable before actually looking into it. Here’s an example: my 10-day backcountry elk hunt to Colorado cost about $1,200 with tag and all. To save for it, I took $100 every month and put it into a box. Once you get the logistics figured out, it's all gravy from there and things should fall into place. I encourage all of you to try hunting out-of-state at least once—at least for the experience. The excitement of the unknown, anticipation of adventure and the personal growth you will gain from doing so makes it worthwhile. At least that's how it has been for me. These trips are usually longer as opposed to a two to three day trip in your home state. I would plan to invest at least five to seven days on an out-of-state hunt. 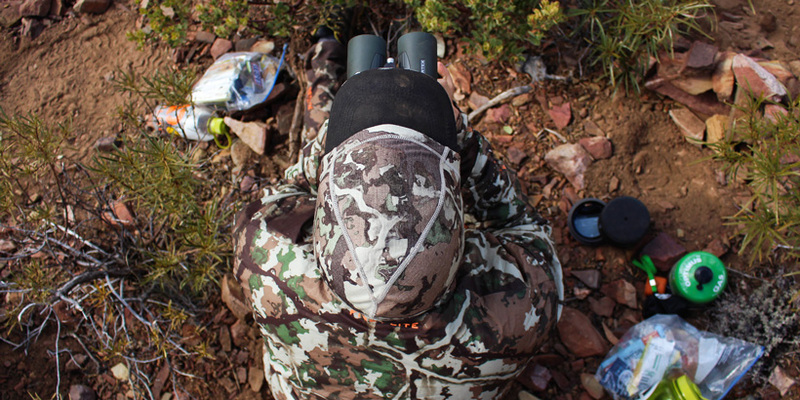 You are traveling a great distance and you should plan on spending as much time as you can once you arrive—not just for hunting, but also because of lack of pre-scouting. By opening your door to out-of-state hunting, you are inviting in annual opportunities to pursue most of our big game species in the West. Opportunity to hunt more species. Less cost effective than at home. Much more forethought and planning required. The time of year that we are sitting in right now holds a lot of anticipation. Everyone is planning for the 2019 hunting seasons and I am no exception. We all have our eyes looking to the future with dreams of what next fall will bring. Whether you are waiting to draw your dream tag or are an OTC hunter to the core, you cannot deny the pull of adventure. Hunting in your home state and traveling out-of-state are both filled with their own advantages and disadvantages as listed above. Even though I adore hunting in my home state, I think it sometimes has a tendency to make me complacent and that has affected my hunting in the past. I grew too comfortable, which translated into not trying as hard. By venturing out of your comfort zone and experiencing new things, it keeps you on your toes and makes you really appreciate those in-state hunts with all of the knowledge you've accumulated about them. Once I traveled out-of-state, it gave me a feeling of freedom. The only thing that was stopping me from doing so was myself. Once you realize that, the world becomes your oyster. You can also check out this great article for more tips on hunting out-of-state for the first time.